civil rights | Notes From America ! 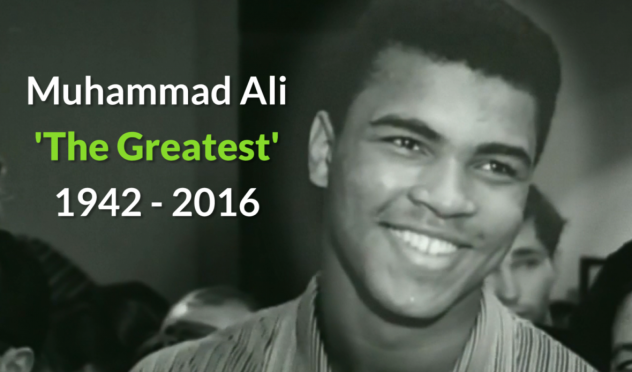 Muhammad Ali’s Was My hero when there were no heroes. Especially for a young boy in a remote village in Egypt, where the boxer’s battles had parallels. I’m not interested in engaging in a sports contest, especially with a rich white man with bad hair. 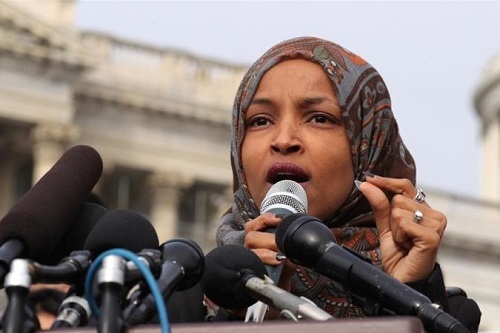 But my admiration of a black, Muslim sports hero started a long time ago. 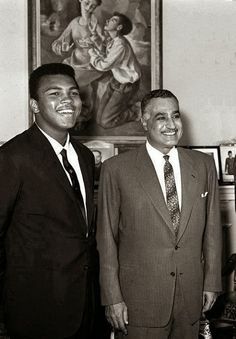 As a youngster growing up in a small village in Egypt, I had only two heroes: Egyptian President Gamal Abdel Nasser and boxer Muhammad Ali. Nasser made his fame by championing the fight against Western imperialism and colonialism in the region, spreading Pan-Arab pride. Ali wasn’t just fighting in the ring, but, like Nasser, was fighting American imperialistic expansionism and its ugly war in Vietnam. Yes, The Confederate Flag Represents Heritage … a Heritage of Racism! The Confederate Flag Represents a Heritage of Racism! Last Wednesday around 9 p.m., Dylan Roof, a 21-year-old white supremacist, entered the Emanuel African Methodist Episcopal Church in Charleston, South Carolina. According to police, during a weekly Bible study meeting, he opened fire killing nine people. 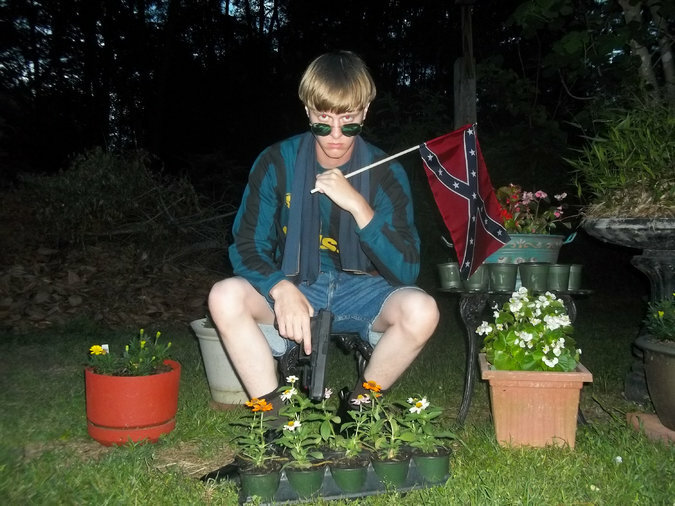 Mr. Roof’s racism and hatred toward blacks was demonstrated in his website, which was discovered Saturday. The website appears to offer the first serious look at his deep and twisted mind. A mind of lots of Americans who still think Civil War is not over and still raging on. “I hate the sight of the American flag,” he wrote. “Modern American patriotism is an absolute joke.” He enlightened us in this way as he posted a picture of himself burning, stomping and spitting on the Stars and Stripes while grasping and waving the Confederate battle flag and holding a gun. This heartbreaking tragedy opened up a serious debate in America over the Confederate flag, raising questions about the true meaning of this subversive symbol, which haunt us until today.